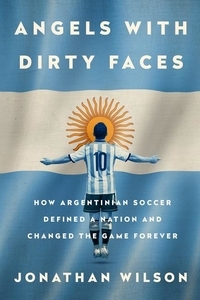 The Masterful, Definitive History of Argentinian Soccer Lionel Messi, Diego Maradona, Alfredo Di Stefano: in every generation Argentina has uncovered a uniquely brilliant soccer talent. Perhaps it's because the country lives and breathes the game, its theories, and its myths. 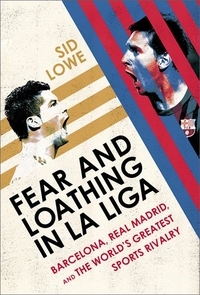 Fear and Loathing in La Liga is the definitive history of the greatest rivalry in world sport: FC Barcelona vs. Real Madrid. It's Messi vs. Ronaldo, Guardiola vs. Mourinho, the nation against the state, freedom fighters vs. Franco's fascists, plus majestic goals and mesmerizing skills. It's the best two teams on the planet going head-to-head. It's more than a game. It's a war. 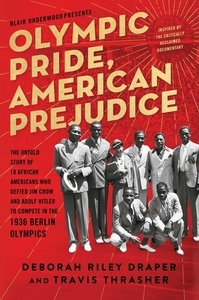 The New York Times bestseller! 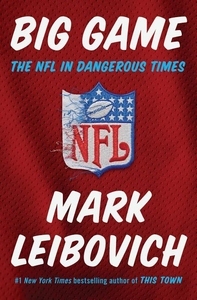 From the #1 New York Times bestselling author of This Town, an equally merciless probing of America's biggest cultural force, pro football, at a moment of peak success and high anxiety Like millions of Americans, Mark Leibovich has spent more of his life tuned into pro football than he'd care to admit. 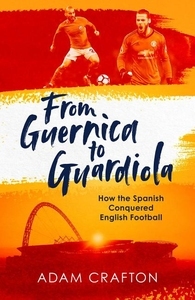 Timed to coincide with the 2018 World Cup, the fascinating story of how the Spanish have transformed English soccer over the last eighty years. 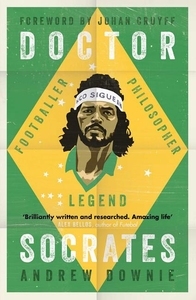 A stunning new authorized biography of Socrates--the iconic 1982 captain of Brazil's greatest national soccer team to never win the World Cup. Socrates was always special. With his 6'4" frame and incredible skill, the attacking midfielder stood out. He was a hugely talented athlete who graduated in medicine, yet drank and smoked to excess. #1 New York Times Bestseller "Irresistible...Immensely readable...The authors have laid out a saga that is part myth, part Shakespeare, part Jackie Collins....A whirlwind of a biography that reads honest and true." 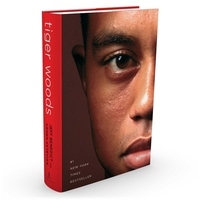 --The Wall Street Journal "A confident and substantial book...It has torque and velocity...It makes a sweet sound, like a well-struck golf ball. 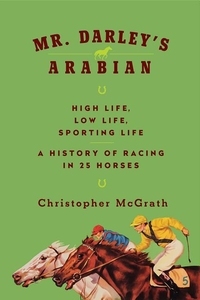 The story of racing is about man's relationship with horses, andMr. Darley's Arabian also celebrates the men and women who owned, trained and traded the stallions that extended the dynasty. The great Eclipse, for instance, was bred by the Duke who foiled Bonnie Prince Charlie's invasion (with militia gathered from Wakefield races) and went on to lead the Jockey Club. 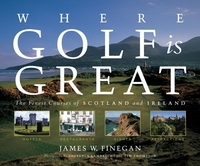 Every golfer who's worth his favorite putter knows where golf is great: Scotland, birthplace of the game and still its most important shrine, from the splendor of St. Andrews to the regal resort at Gleneagles; and Ireland, where the links like Ballybunion and Royal County Down are of unsurpassed beauty and challenge. The most challenging, most invigorating holes a golfer can tackle. Playing on a links--which is golf the way it should be played--is every golfer's dream. But among serious golfers, there is also controversy. 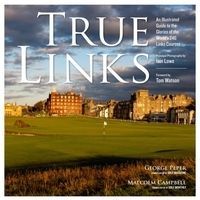 What constitutes a true links course? How many of the world's 30,000 golf courses are links? Which country has the most? Is it possible to build one today?